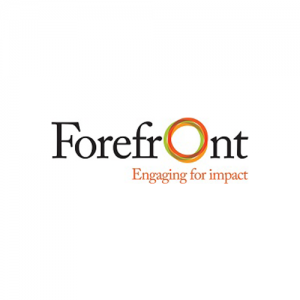 Donors Forum is at the center of philanthropy in Chicago with over a thousand members from all corners of the sector including nonprofits, foundations and advisors. 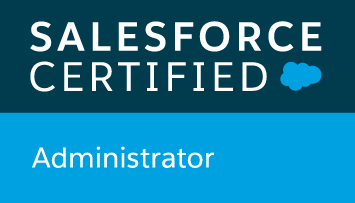 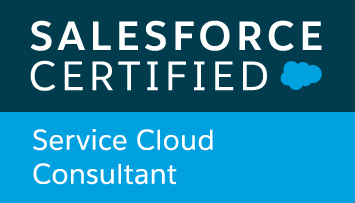 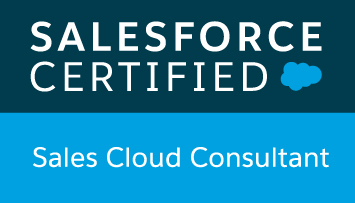 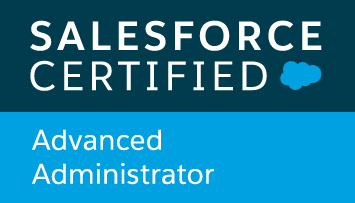 Solution: Salesforce Implementation; Salesforce Integrations; Training & Support. 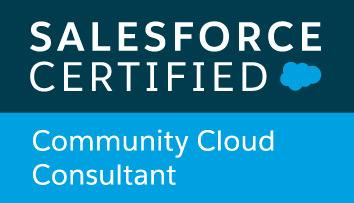 North Peak worked with all departments to implement a Salesforce CRM solution that met the needs of membership management, programs (events), development, advocacy and finance teams. 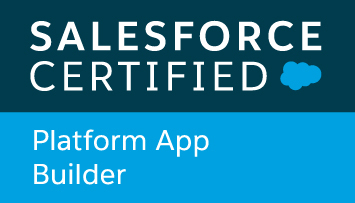 The solution included custom features that save hours of staff time every month and significantly increased member retention rates. 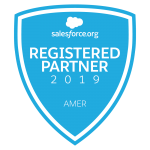 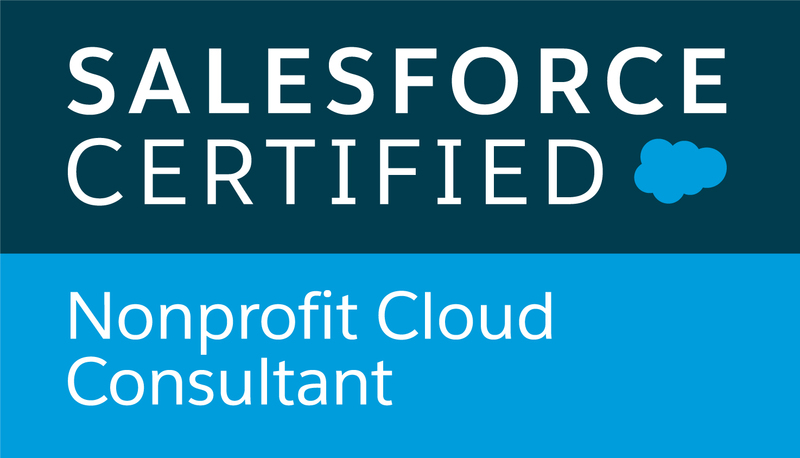 Donors Forum then built internal capacity to maintain and configure Salesforce themselves and now relies on North Peak for high-level guidance and support.